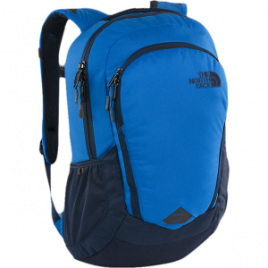 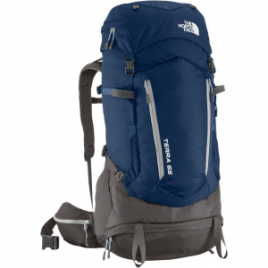 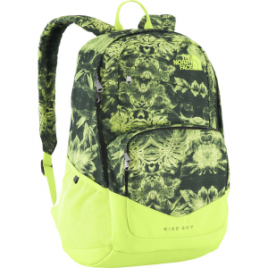 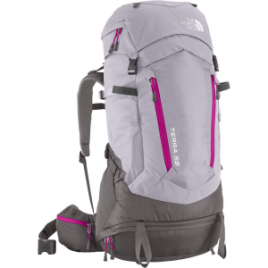 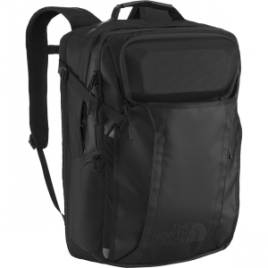 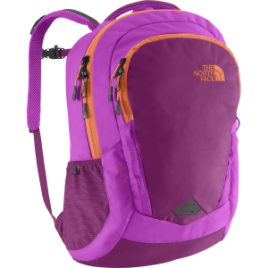 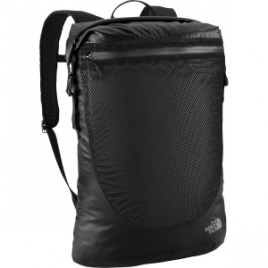 Completely redesigned, The North Face Terra 50 Backpack is slimmer and less bulky than ever. 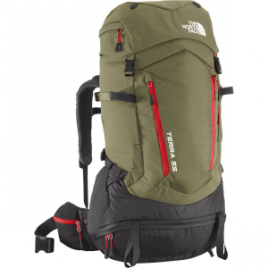 However, this weekend-specific pack is still capable of carrying heavy loads. 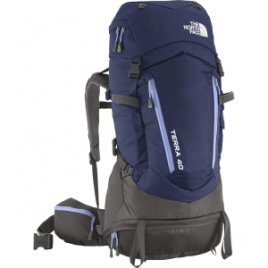 It comfortably supports up to 45 pounds, courtesy of an anatomically correct shoulder harness and load-spreading hip belt….